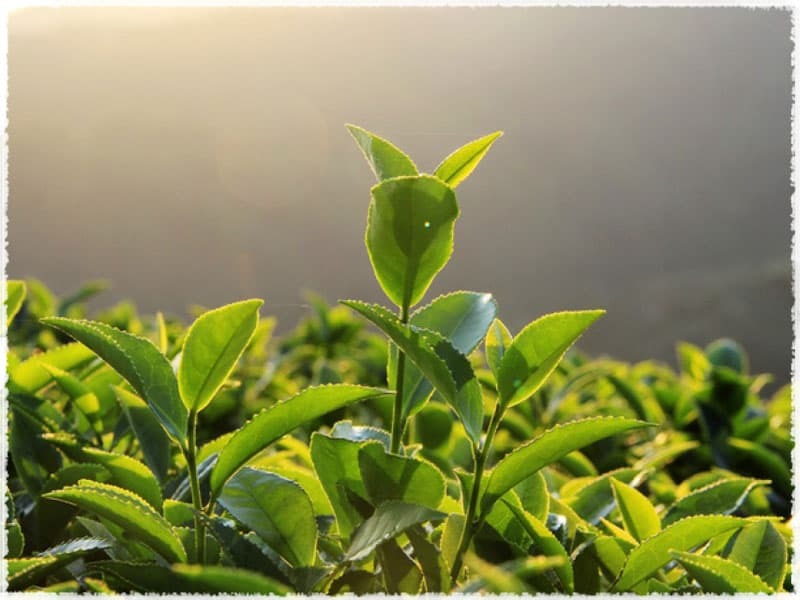 Whenever Anxi County is mentioned, many people automatically think of Anxi Tie Guan Yin “Iron Goddess” tea, well-known both at home and abroad as one of the top 10 Chinese teas. 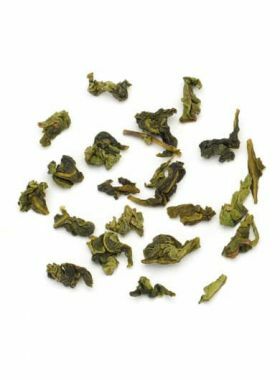 This tea can withstand a great number of infusions, and will exude a lofty, elegant aroma the whole way through, resulting in a truly unique experience. 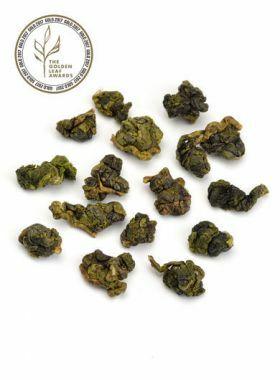 Tie Guan Yin is the representative of Chinese oolong tea, first developed during the early 1700s in the Fujian area of China as a cross between non-fermented green teas and fully-fermented black teas, presenting the best of both in a single tea. 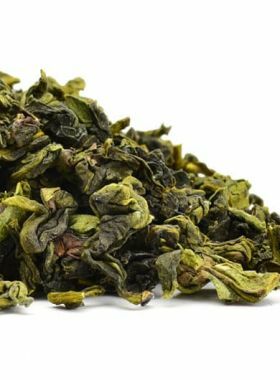 Oolong quickly became popular throughout all of eastern China and Taiwan, and in the early 1970s became widely popular in Japan, and from there spread to the rest of the world. 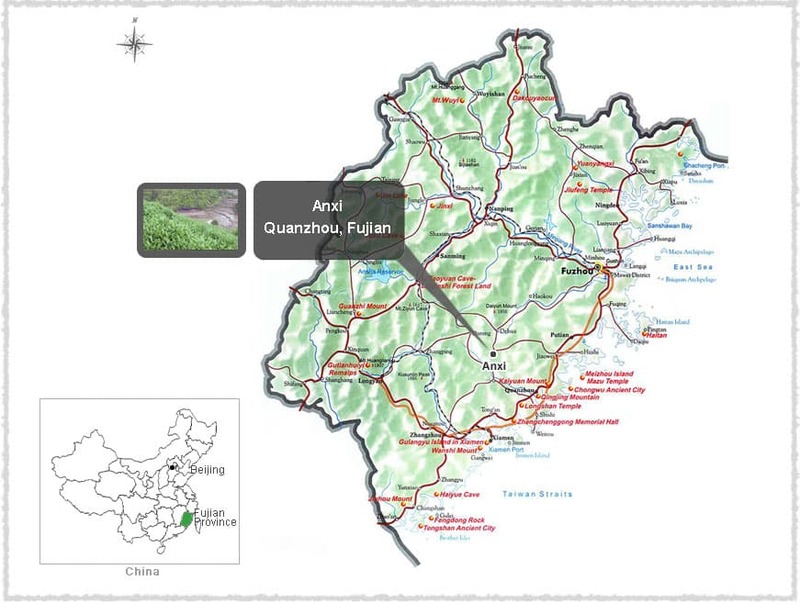 Fujian, the home of oolong tea, still produces the finest.